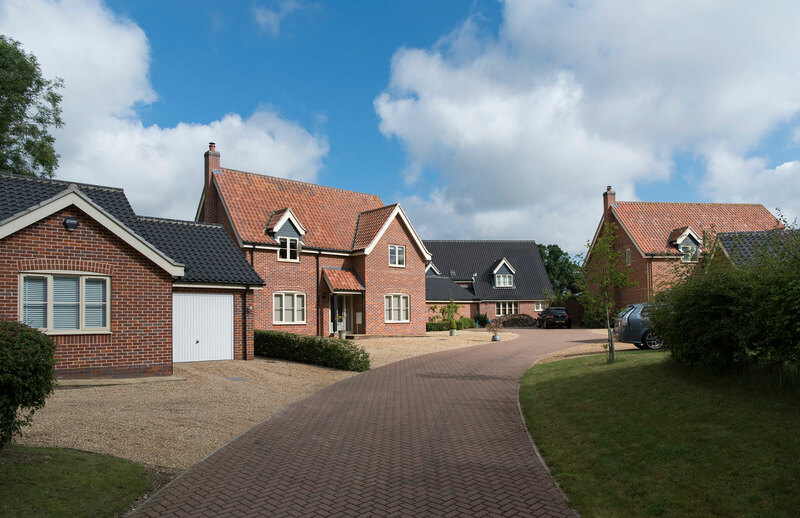 A small exclusive development of houses and bungalows in the village of Wreningham. 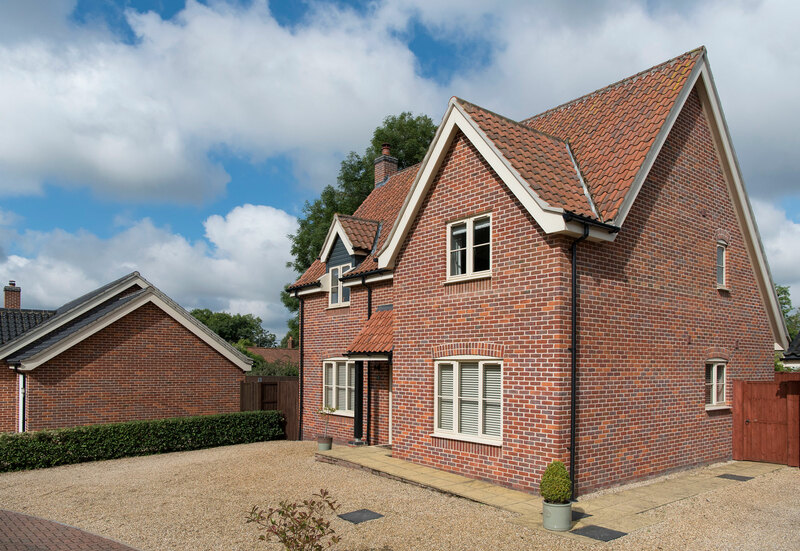 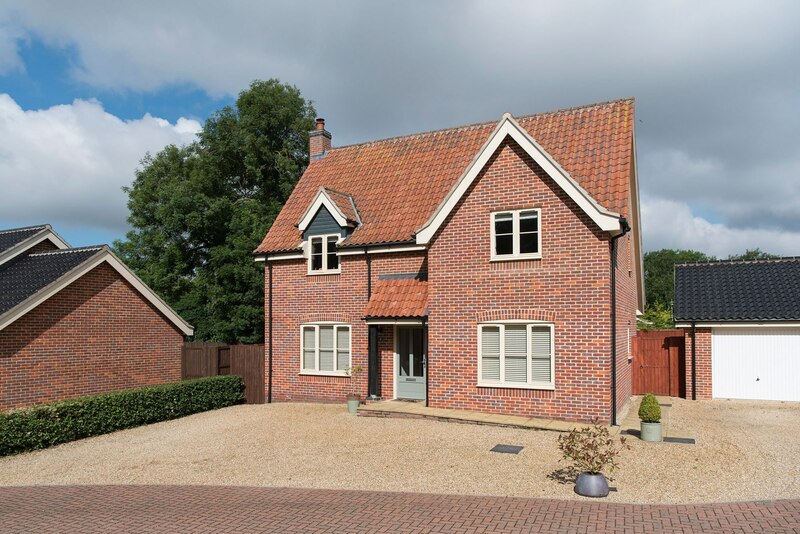 Properties were built to a traditional specification. 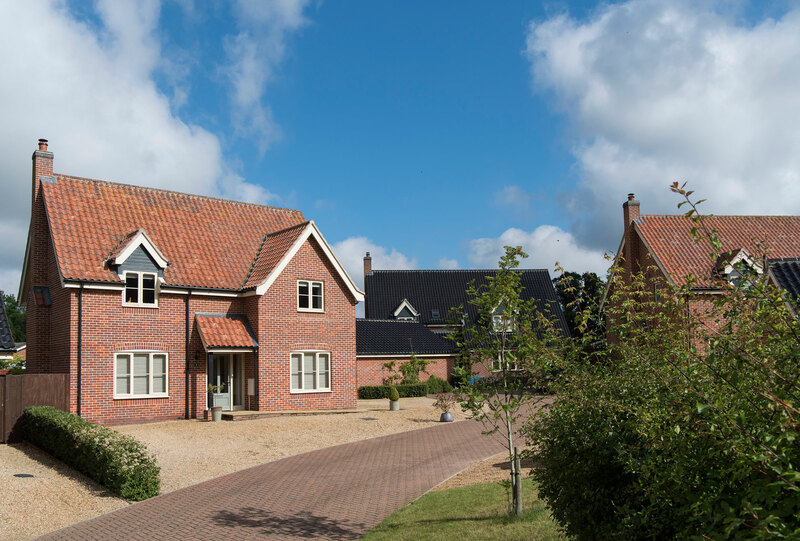 The pictures show what a lovely development this has become and it is clear that the gardens have benefitted from all the efforts put in by the purchasers.